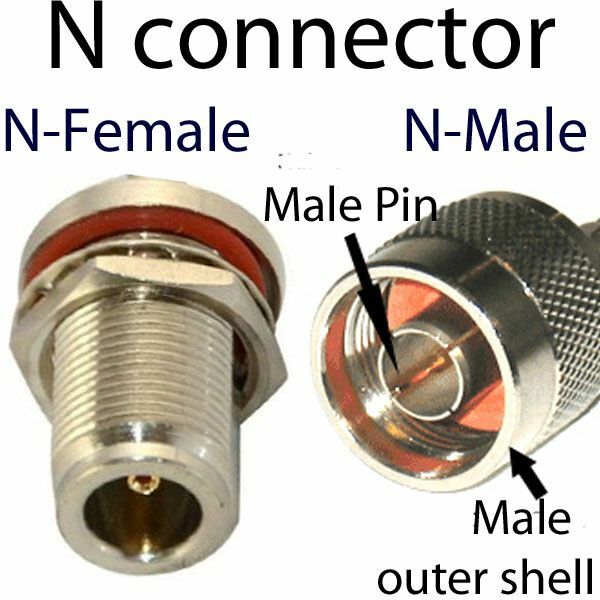 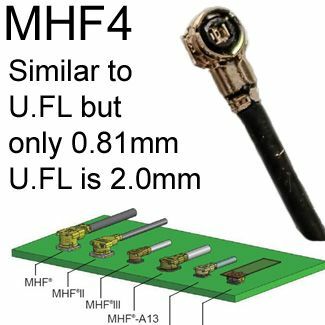 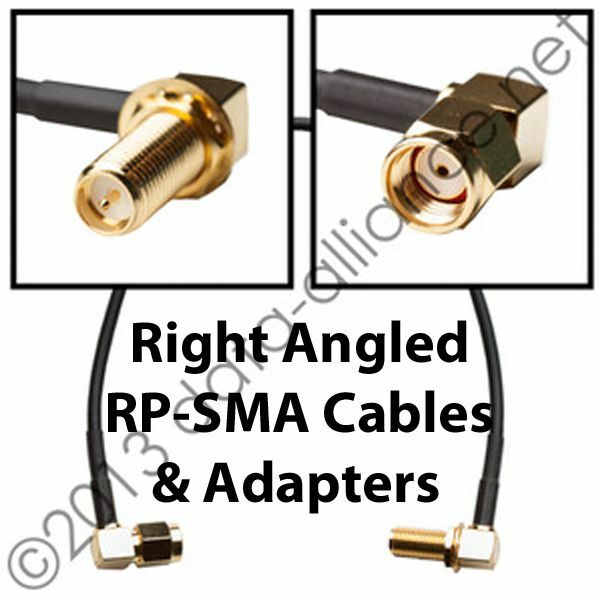 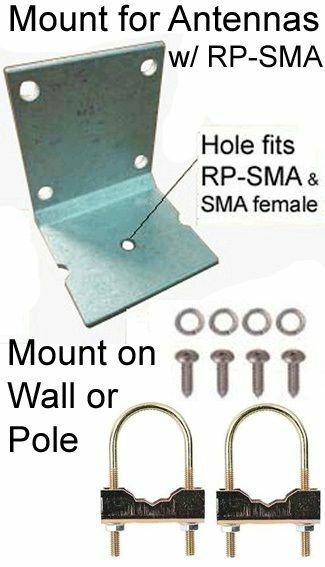 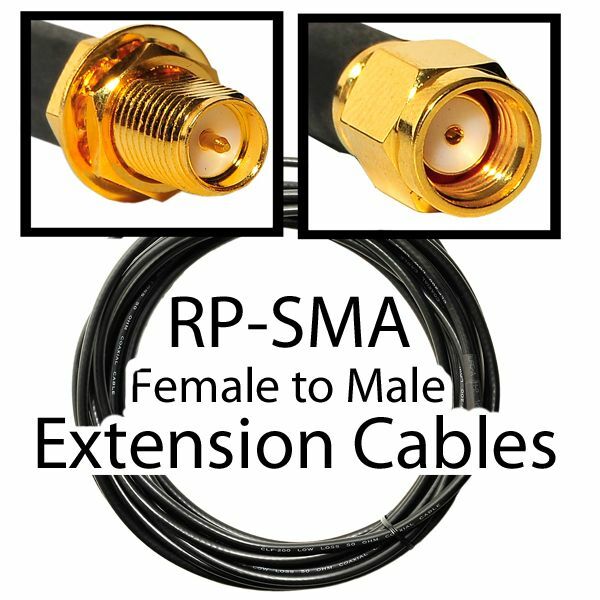 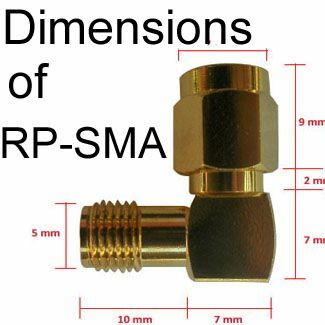 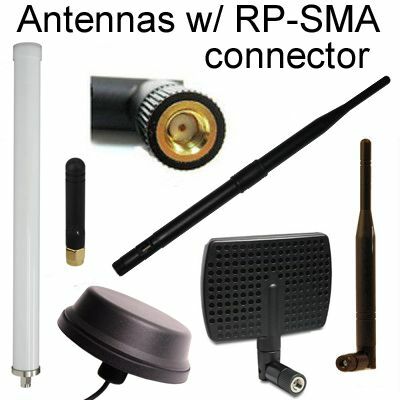 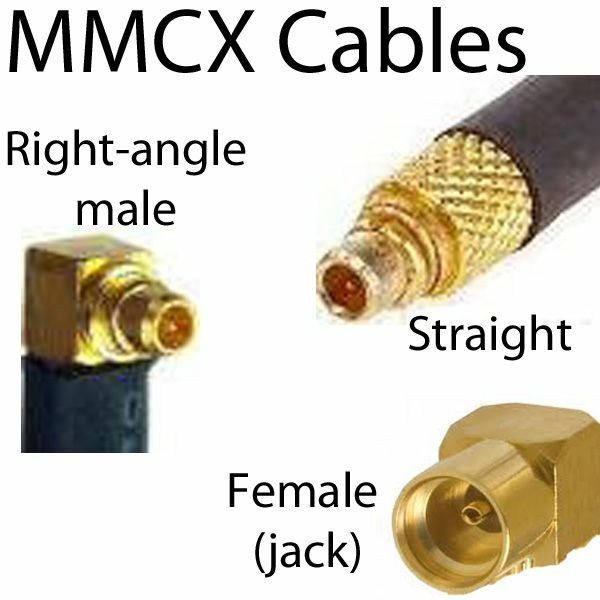 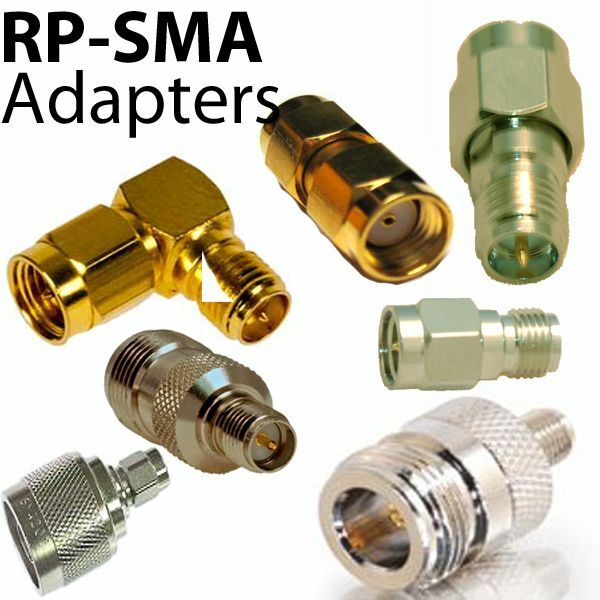 Protective dust cover for SMA-female RP-SMA female connectors. 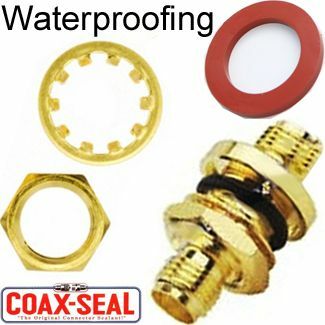 Dust cover is made of brass. 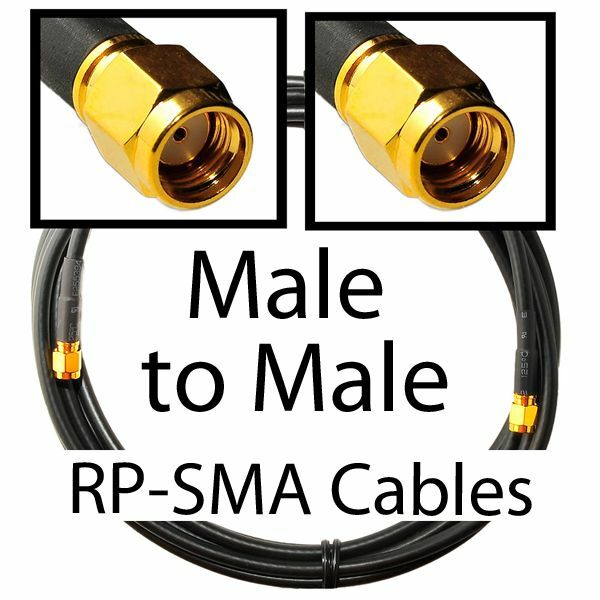 I ordered some sma to sma cables here and chassis mounted the female end on a case for a firing system, this was perfect for keeping dirt out of the connector. 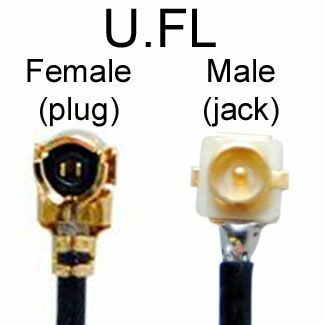 Way fast shipping too.